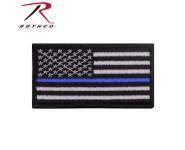 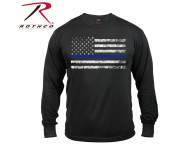 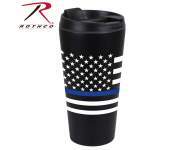 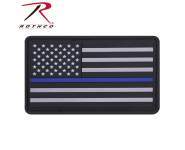 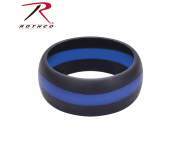 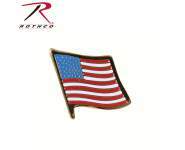 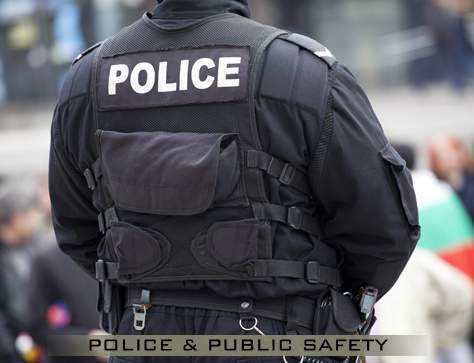 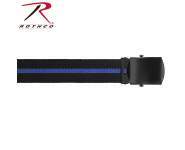 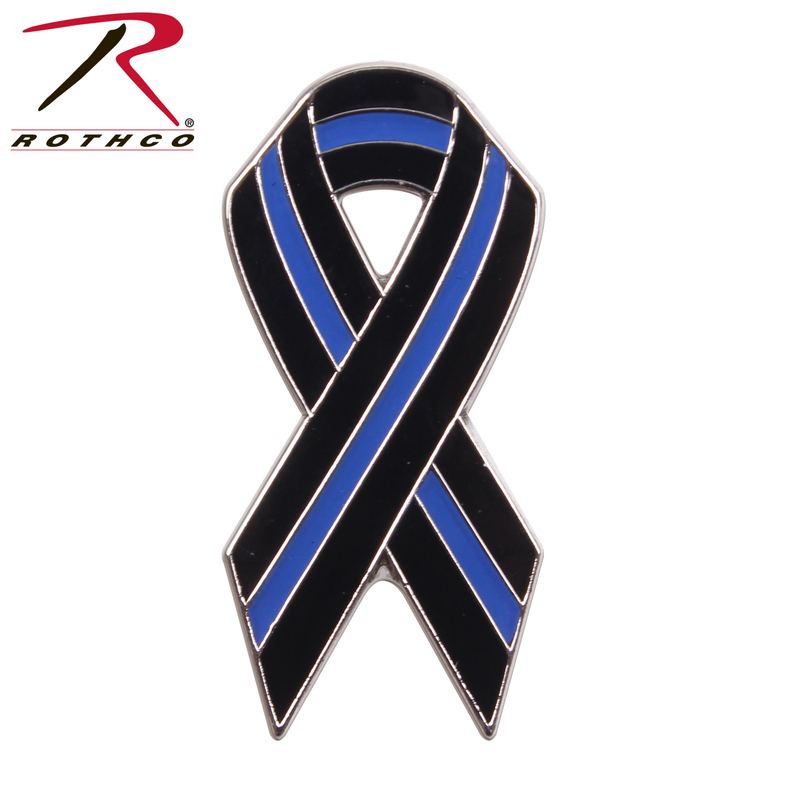 The Thin Blue Line Shows Respect And Support For Police And Law Enforcement Officials show your support with Rothco's Thin Blue Line Ribbon Pin. 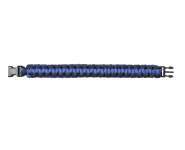 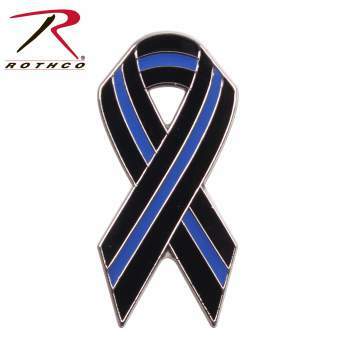 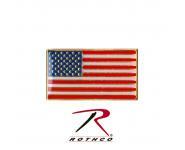 Rothco's Thin Blue Line Ribbon Pin is the perfect way to show your support for law enforcement. 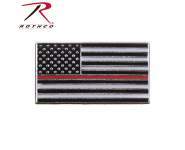 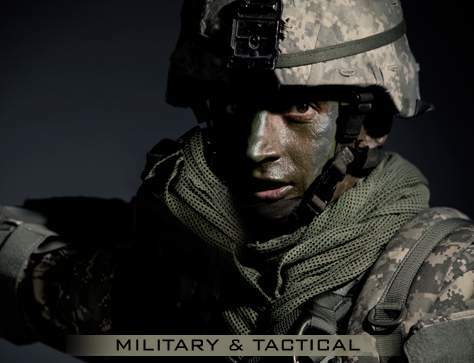 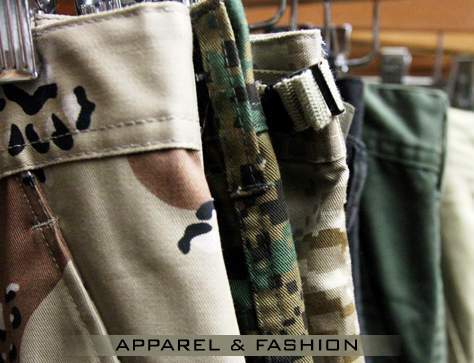 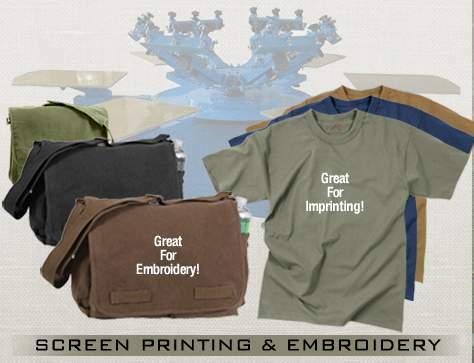 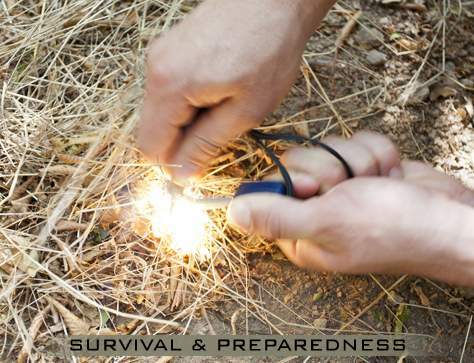 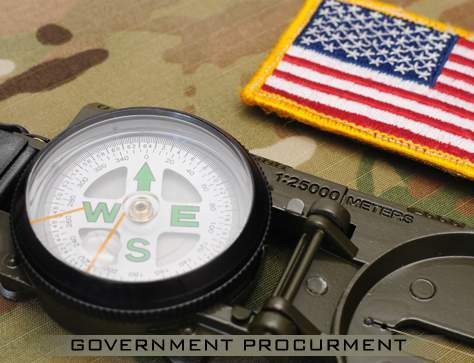 Great for a lapel pin or even on your morale patch board. 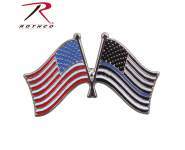 This thin blue line ribbon pin is made of a brass-plated iron and is 28mm high. 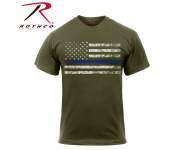 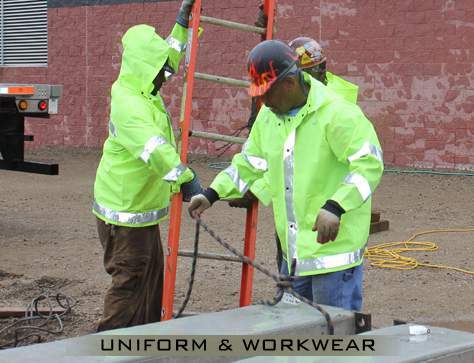 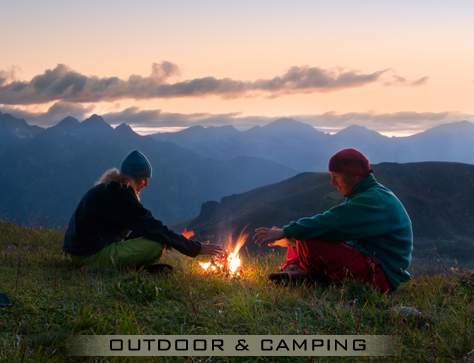 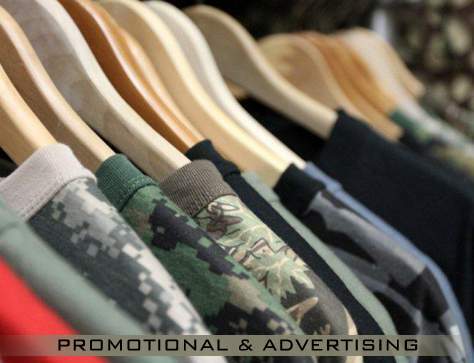 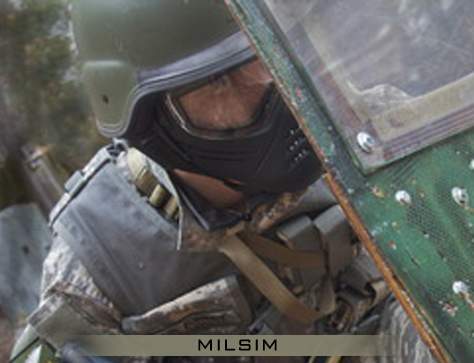 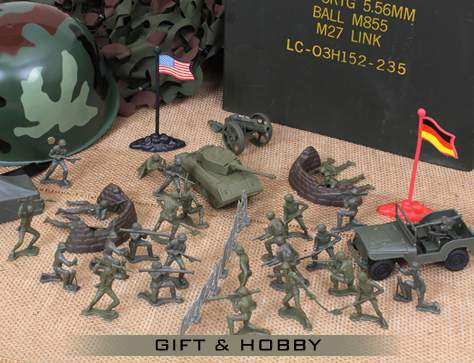 Proceeds From This Purchase Benefit Families Of Fallen First Responders.